They want to bring diners an Italian way of sharing mealtimes; chatting with family and friends, tasting an array of regional delicacies and above all discussing the food and wine. Click here to find out more about Rosso, their food, wine and events. 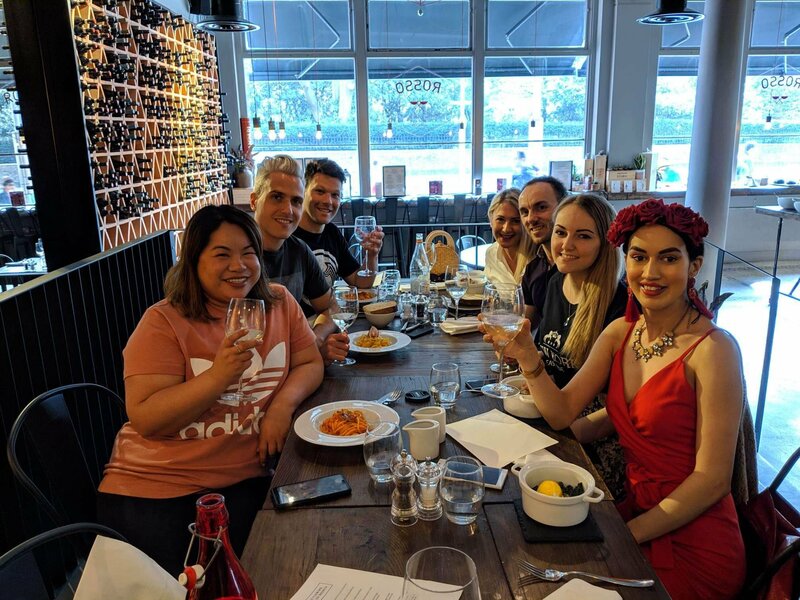 Italian Bottomless Brunch done in style in at Enoteca Rosso in Kensington! Thanks to Rosso and Love Popups London for the opportunity.